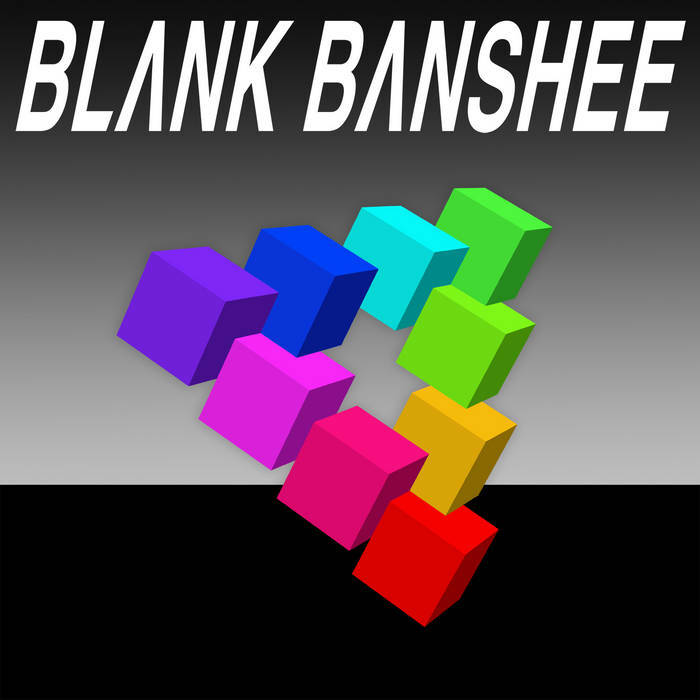 This is Ryan Bredeson’s music collection on Bandcamp. Start your own! 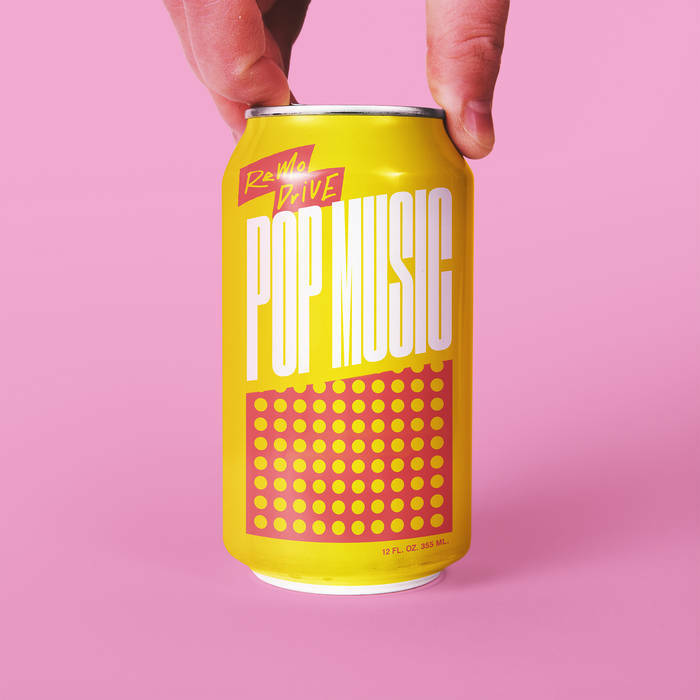 I'm a dude from Minnesota who spends his time listening to music, and making some. I play drums, and compose pieces for percussion ensembles and soon full chamber ensembles. I enjoy punk, alternative, rock, metal, and other genres in that categorical area. 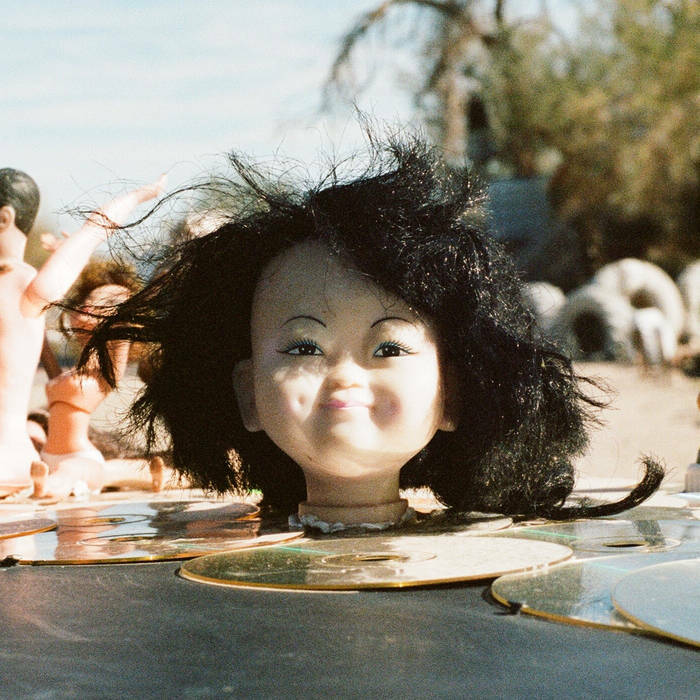 The long awaited full length from Pierre comes at exactly the right time. Each and every song has its own feeling to it, but every single song can be tied to the other ones. Existence is an extremely well made opener for the album, and it is one that has been thought of as a bop ever since. Limbo (which might even tie back to Purgatory) is, while loud and bombastus, is extremely heartfelt, and very well tamed throughout. 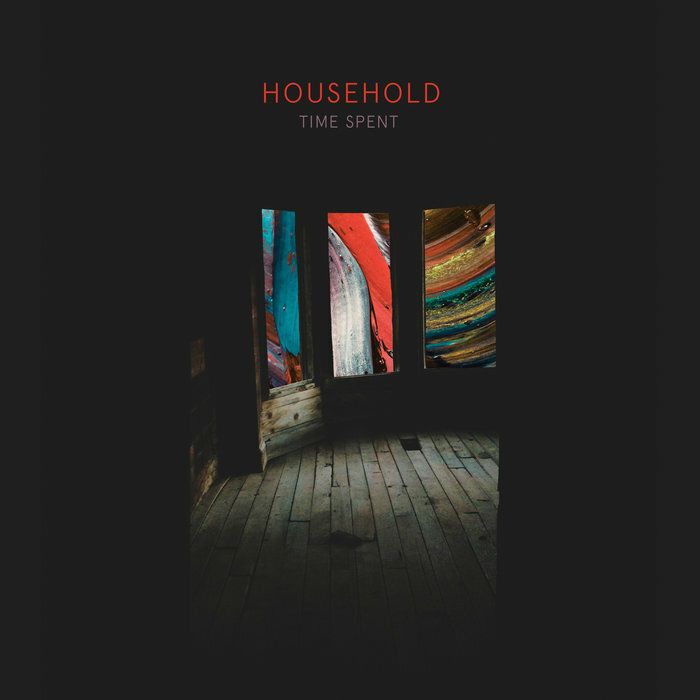 Throughout the album, Household brings their own unique sounds to each and every track. Between the vocals shouted throughout the album to the very heavy hitting drum beats, this is one to remember. 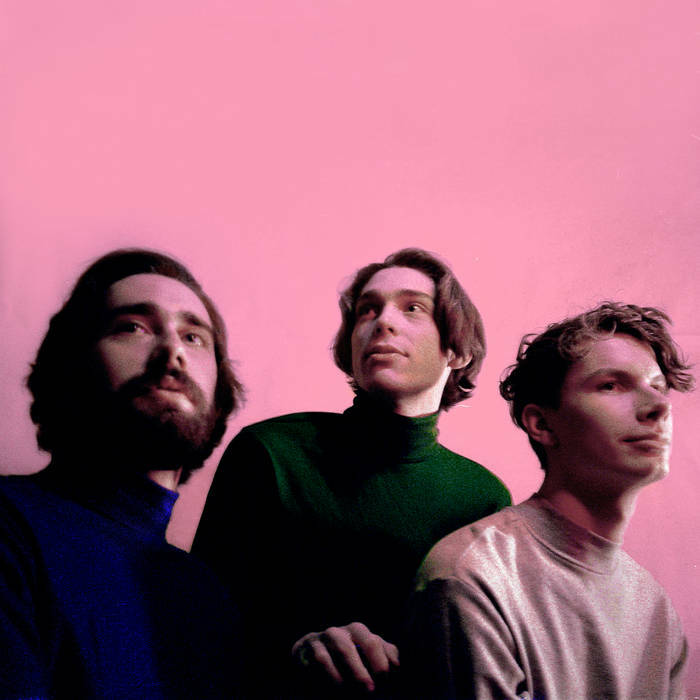 Remo Drive proves once again that they have a sound like no other, and make the Minnesota emo scene great! 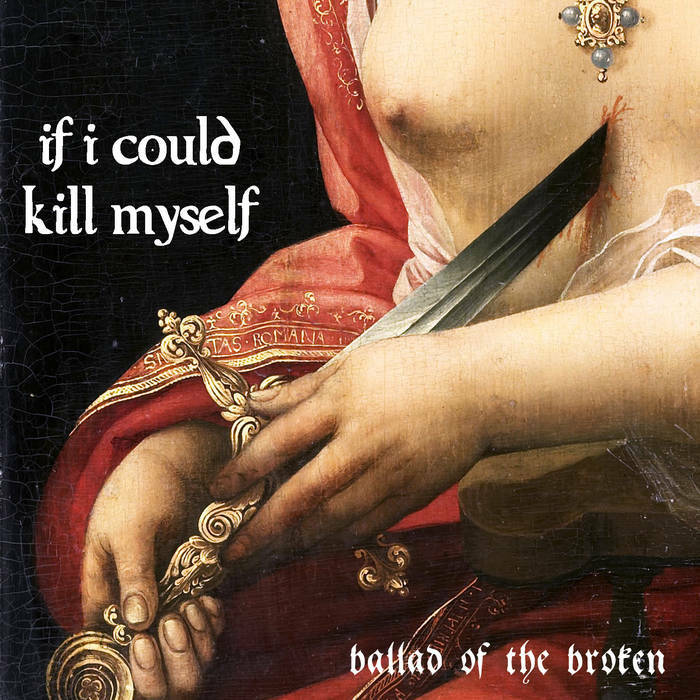 Almost haunting, the album by If I Could Kill Myself is determined to be heart wrenching and heavy. Instead of taking the cowardly look at suicide, the album takes a different turn on the ideology behind the issue. 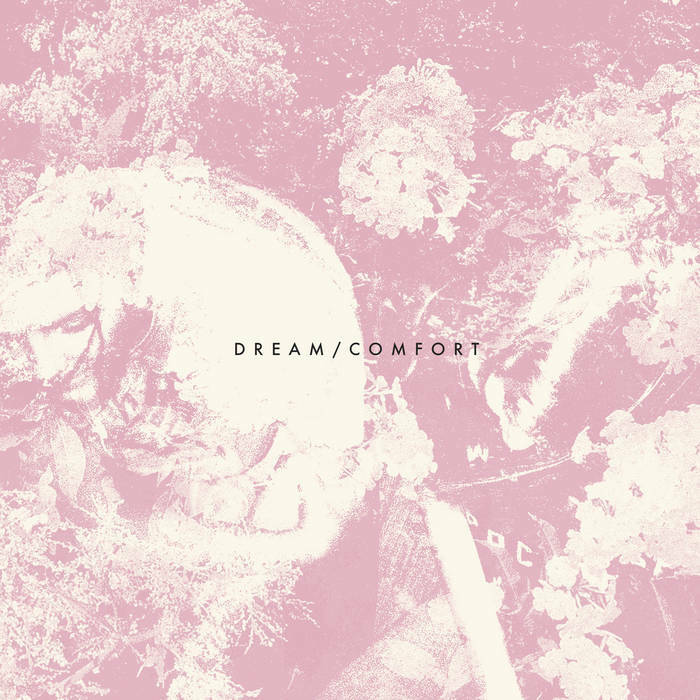 As a very small EP, Dream / Comfort brings Pierre's signature sounds to the stage once again. The songs are very groovy, and definitely something to please crowds for years to come. 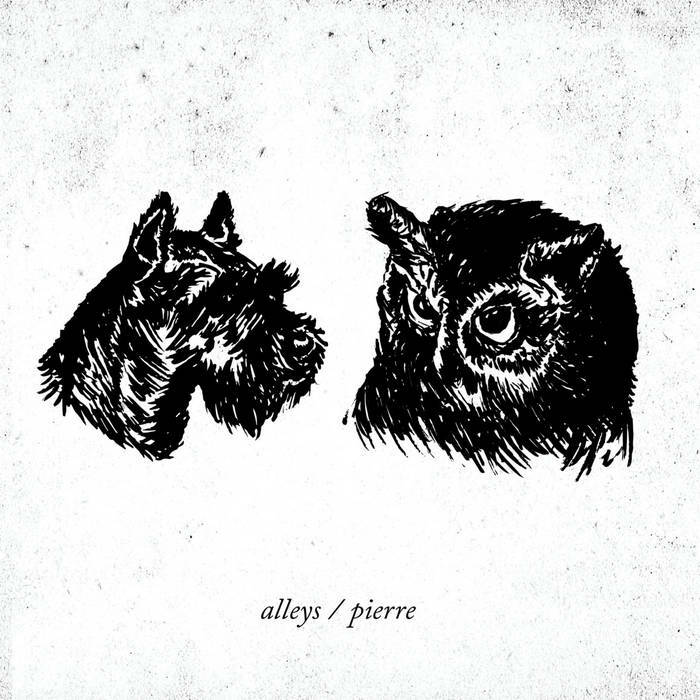 Alleys / Pierre Split 7"
Pierre / Molly's Worst Enemy Split 10"
Pierre opens the album with two songs that are almost complete polar opposites. One that is more spontaneous and happy, and one more gut-wrenching and deep in meaning. Molly's Worst Enemy closes the split with two songs with catchy lyrics for choruses, and great riffs to remember. 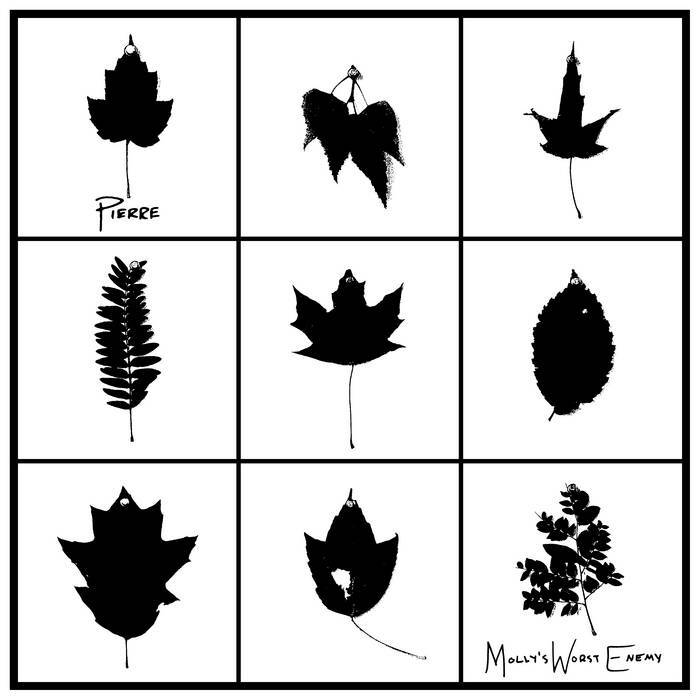 Misnomer proves again that Weathered isn't just your everyday band, but a band that can draw feelings from anyone. With great choruses, and great openings to each song, Misnomer is a proven hit. The music speaks truth with their great jams and great lyrics. Very good stuff!